I'd love for you to meet these fab gals! 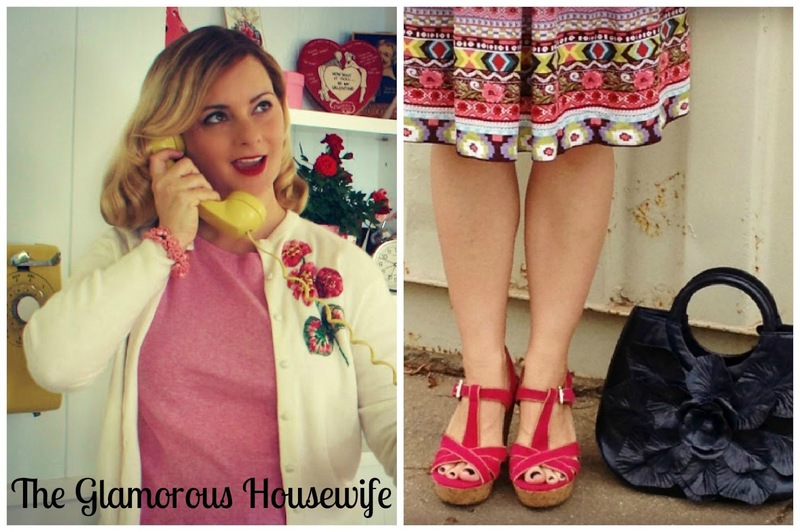 Here at The Glamorous Housewife I discuss all things pertaining to being an elegant wife, a charming mother, and an enchanting hostess. From cooking the perfect roasted chicken to setting your hair in curlers, I hope to encourage you into living an inspired life; because deep down, we are all glamorous housewives. I love painting and crafting and have a slight obsession with buttons and vintage etiquette books. 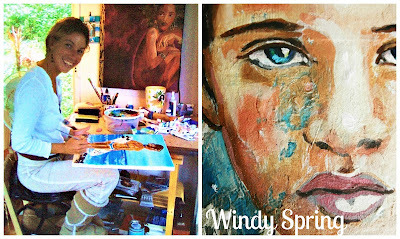 I have a fine art background but also love to craft and try to combine those as often as I can, which creates a lot of mixed media pieces. 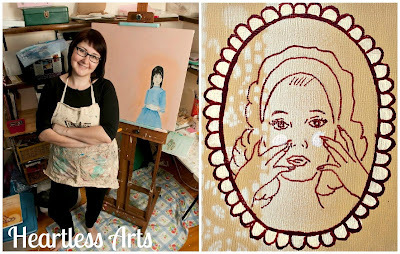 I like to embroider on paper and canvas and I use pink way too much (or not enough depending on how you look at it!). 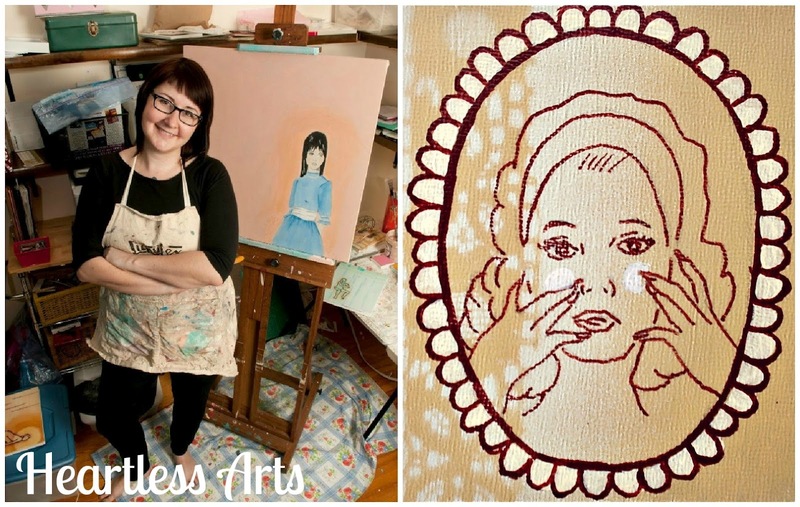 My blog is a place for me to share progress on projects, inspiration, ideas, and info on upcoming showings of my work. 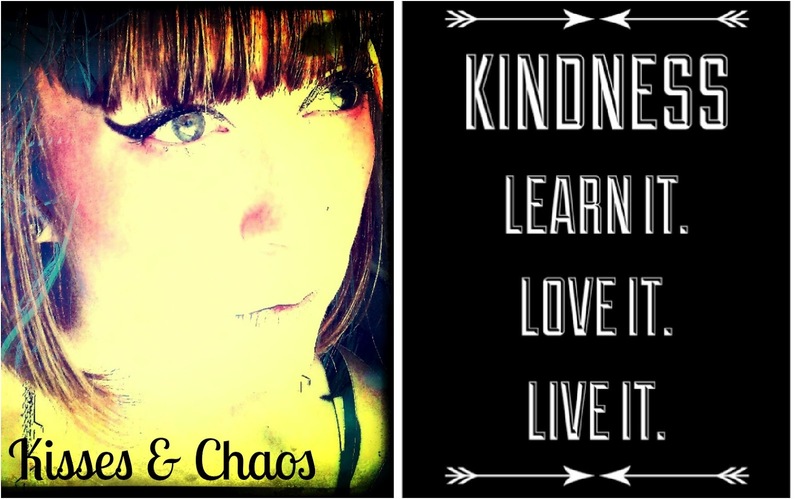 Alli Woods Frederick is a photographer, artist, writer, & reiki master. She has a deep & abiding love of big shoes, Bob Hope, Bruce Campbell, zombies & her feline companion, Mischa The Wonder Cat™. Her new book "Welcome To The Zombie Apocalypse: A Primer" is available now. She is a lover and collector of all that is lost and forgotten and she gathers her thoughts and passions on Kisses & Chaos where she invites readers to "Come for the weirdness. Stay for the love." 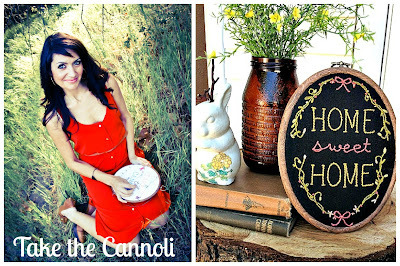 Hi there, I'm Nat over at Take the Cannoli and I see everyday is a new day. Some days are fabulous and some require extra mascara to accentuate the only thing I have going for me when I’m still rockin' the leggings I slept in when my hubs returns home from work. Though I have no idea what each day will bring I do know God is faithful and good. 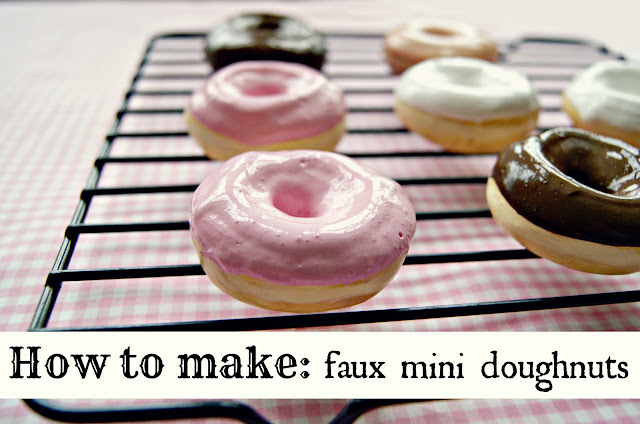 And so I blog about crafts, fashion, DIY and if I’m feeling really spunky I may even toss in a recipe here and there. I also own a little shop filled mostly with hand -stitched lovelies a.k.a embroidered hoop art, which has kind of become my therapeutic outlet. The pieces in my collection are inspired by affirmations, scriptures, hymns, sweet sayings and even sweet treats! My hope is that these hoops will be a blessing to others as they are displayed in homes and workspaces. 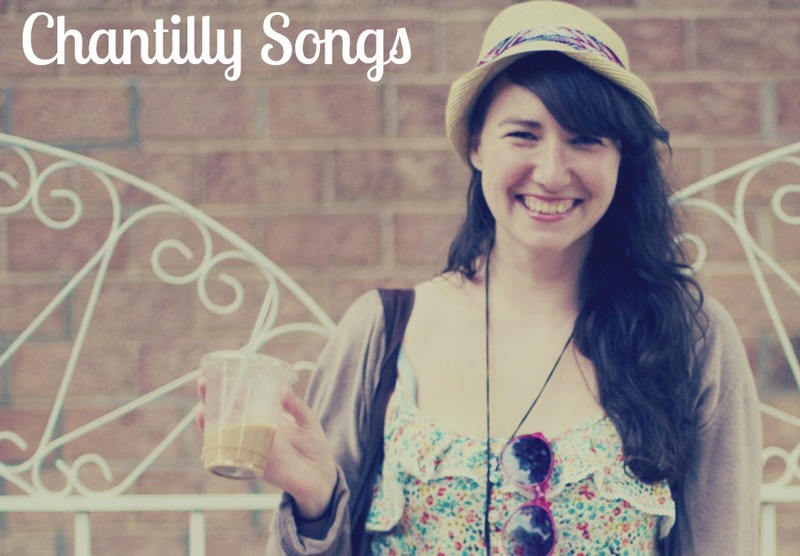 I'm Chantilly- your friendly neighborhood singer-songwriter/ crazy cat lady. My my blog features style posts, music, and chronicles the life and times of a creative gal living in Brookyn, NY. Most recently, I made a magical new set of recordings, which is available for listening and purchase on my bandcamp page! Hello! My name is Crystal & I am the owner of a fashion & family blog called, Billie Jean. 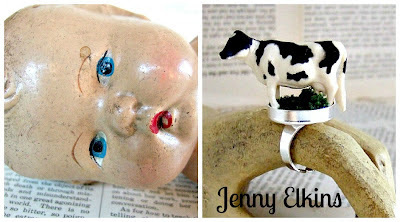 I also have a small jewelry business on Etsy called, Billie Jean Jewels. 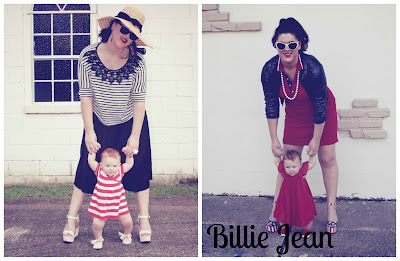 The name, Billie Jean, is a combination of my two grandmother’s names, Billie Loree & Sandra Jean, put together. I have a serious addiction to antique shopping & I am a huge fan of past decades. My grandmothers in any & every way inspire me & are my motivation to be the best woman I can be. I blog about my life in both Louisiana & Texas, my beautiful daughter & my handsome husband. I do also love posting about my home & my ever-growing closet. And with a huge collection of clothes, I can never seem to find anything to wear! One last thing, designer jewelry is a new passion of mine & I hope that you guys can take the time to check out my shop! 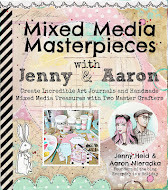 Enjoy the 15% off for Everyday is a Holiday readers! 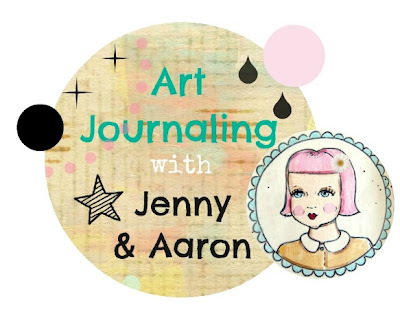 My name is Laura McHugh and I love sharing my art, passions and creations on my blog. 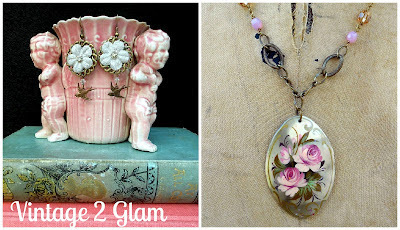 Vintage2Glam is my idea of reusing colorful vintage finds, salvaging items most would consider old or used and turning them into something Glam. 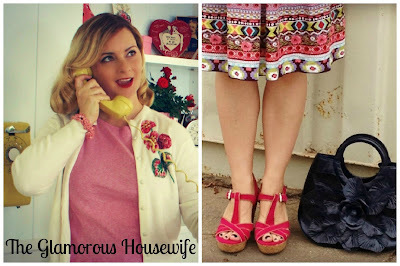 I Love recycling the past and incorporating these items into my own vintage inspired accessories and artwork with a modern twist. Aloha, I live on the Island of Maui Hawaii. I am an avid surfer enjoying my days at the Beach with my family. By Trade I am a Professional Airbrush Painter for Timpone Surfboards Maui. When the Surf is Small I am in my Studio with my Chihuahua Creating Mermaids, Fairies, Surf Art and More for my Etsy Shop. To see more of my work visit my blog. new and handmade makes for a warm and interesting home. good morning jenny. I'll be sure to check all these girls out soon! they all look like fun. Thanks so much for reading! 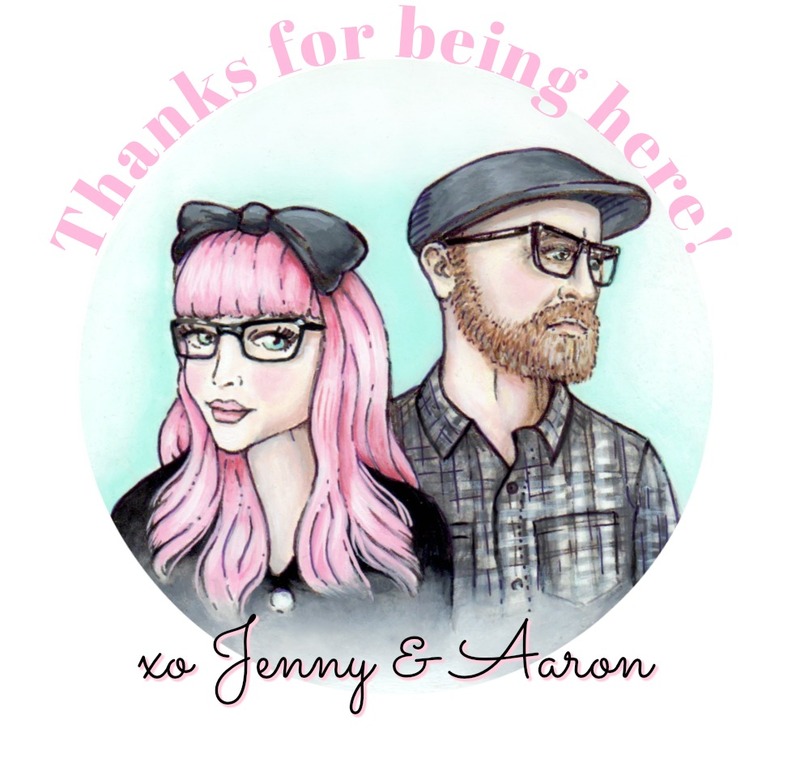 We absolutely love to hear from you guys...so please leave a comment if you'd like, or if you have any questions for us about a recipe, project, art supply , paint color, etc. Don't panic if your comment doesn't appear right away...we moderate all comments to avoid getting tons of spam. Thanks again! !